A seal sets a distinction from all other things. Now a Seal among humans and prophets bring about the exquisite perfection of such a being without whom, the example of leader and follower would be in vain. A true leader is the one who not only guides his people in the right path, but also set examples for them to follow; such examples which are priceless if only these peoples put those actions into motion. The followership emotion derived from such leadership is simply amazing and beyond definition. If the Quran is a Book sent to mankind; not only Muslims, then Prophet Muhammad (pbuh) is also not only a prophet for the Muslims alone. As a Bringer of good news and a Warner he came like his brethrens from among the prophets of the past, including his ancestor and patriarch Abraham (uhbp) to preach the words of God Almighty so that humankind may reform and connect with their Maker. 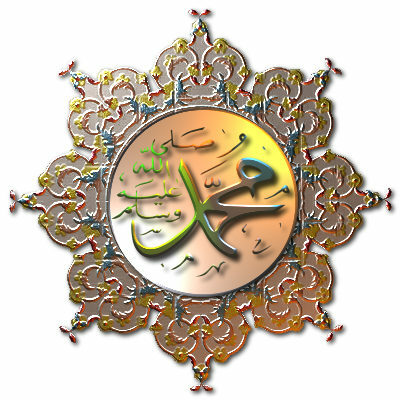 Prophet Muhammad (pbuh) came as a light to shed to pieces the darkness of unfaith and immorality. In his Friday Sermon of January 10, 2014 the Khalifatullah Hadhrat Munir Ahmad Azim Sahib (atba) of Mauritius gives a profound and eloquent introduction to the religion of Islam. The true path to the Divine, preached and propagated by the Messengers and Reformers all through history, continues to remain accessible for those who earnestly strive and transform their own selves to meet the rigours and trials of faith, assures the Messenger of Allah of our times. Without faith in God Almighty, man is blind. The essence of all religions is to bring forward mankind as one family under the banner of the unity of the Creator of the Heavens and Earth. Religion has been and will always be what man makes of it, and that is why man must take absolute precaution as to how he defines religion and how he goes about implementing religion, the true one in his everyday life. Religion may become a mere thought if not defined properly and acted upon. That is why God Almighty Himself brought forward Islam as the living religion of man. It is not only a religion, but the actual way of life of mankind, and especially the dedicated servants of God. From Prophet Adam to the last of all the law-bearing prophets, Prophet Muhammad (peace be upon him), religion received its true meaning and purpose: to access to God Almighty (Allah – the Supreme and Absolute name of Almighty God; name which no human can and will hold). 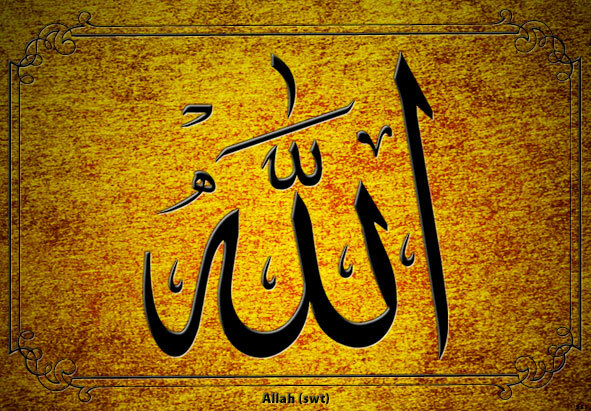 Islam: The true purpose of life, absolute submission to the living and unique God, the religion of peace and harmony bringing mankind as one entity in the worship of the Almighty. The Muslim world faces enormous challenges in our present era. Powerful adversaries have conquered and destroyed the Muslim lands and peoples in Palestine, Iraq, Afghanistan, Libya, etc. Millions of Muslims have become refugees and internally displaced peoples, in search of right to life and dignity. The bombings and killings and the hardships of war and crimes have afflicted the Muslim psyche with feelings of helplessness and agony. 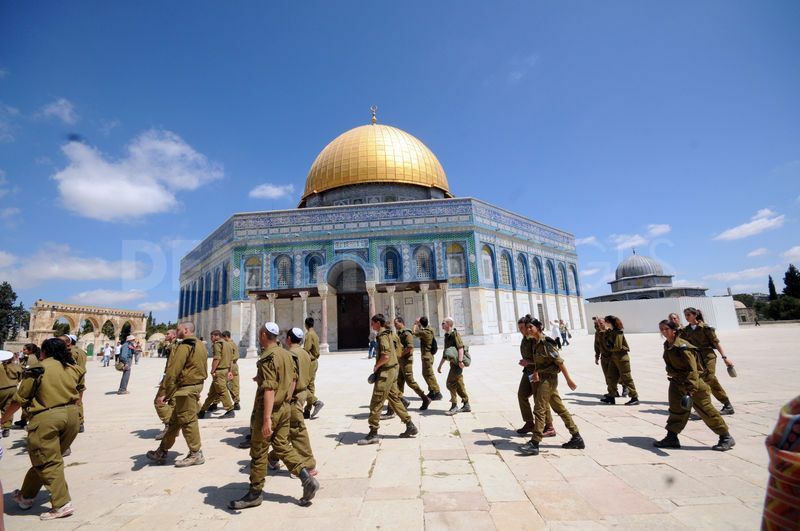 The events of the last decade- Ariel Sharon laying siege on the Al Aqsa Mosque in Jerusalem, Bush-Blair combine unleashing the wars on Iraq and Afghanistan-powerfully underscored the tragic situation of the Muslim Ummah. It was under these circumstances that Allah the Most High directed His Chosen Messenger- Muhyi-ud Din Hadhrat Munir Ahmad Azim Sahib (atba)- to observe Safar Zikrullah, a spiritual retreat to devout time for fervent prayers for the destruction of the arch-enemies of Islam. In his Friday Sermon of January 17, 2014 the Khalifatullah Hadhrat Munir Ahmad Azim Sahib (atba) of Mauritius briefly mentioned about the event in the context of the end of Ariel Sharon, the war-criminal politician of Israel, who died last week after 8 years in coma. 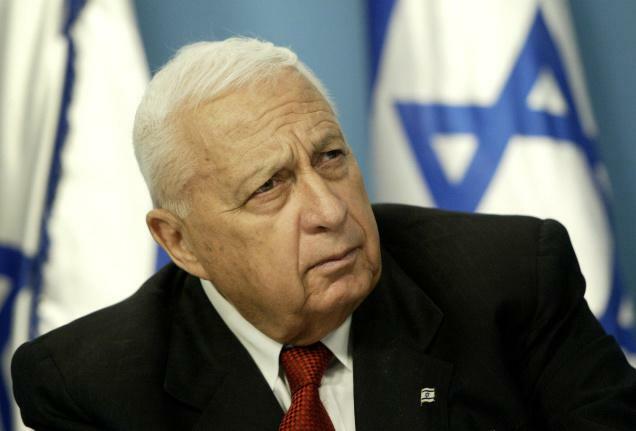 The passing of Ariel Sharon, the war criminal-politician of Israel, is a grim reminder of the continuing injustice and impoverishment of the brave Palestinian people under conditions of racial apartheid and colonial enslavement in their own homeland, now known as the Occupied Territories. Sharon literally got away with murder and mayhem he unleashed against countless innocent civilians of Lebanon and Palestine, thanks to the support of the worldly powers that sustained his politics. Yet, he spent his last years of life in this very world in a condition of “neither living nor dead” in which no worldly might could be of any help or succour to him. In an article published in the Hindu Newspaper (India) on January16, 2014, distinguished scholar Vijay Prashad points out that the eulogising pabulum that greeted Ariel Sharon’s death ignored his history as a harsh military leader with a record of many atrocities. Right upbringing of children is critically important in our times. In this context, on the occasion of the First Jalsa Salana (Annual Conference) of the Jamaat Ul Sahih Al Islam, Madagascar on 21 November 2013, the Khalifatullah Hadhrat Munir Ahmad Azim Sahib (atba) of Mauritius gave a discourse of practical methods for parents to understand, absorb, discuss and implement in their everyday lives in the families. You know, in this selfish world we live in, moral values ​​are violated. Man is blinded by material wealth and luxury. Spiritual riches are trampled. The tidal wave of materialism surges from a country to another. Dehumanizing theories invade our hearts. Peace has become a rare commodity. Only the sweetness of Islam can save mankind. To achieve this peace which is so desperately needed today, every Muslim should at least try to raise their children in accordance with the traditions that Hazrat Muhammad (pbuh) bequeath us. Parental responsibility is great. They must preach the good word to their children. They should provide and maintain the Islamic spirit in the family and ensure that Islam progress therein.